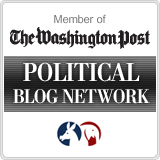 Third Base Politics: Obama's war on coal: Ted Strickland thinks Ohioans are morons, part 2. 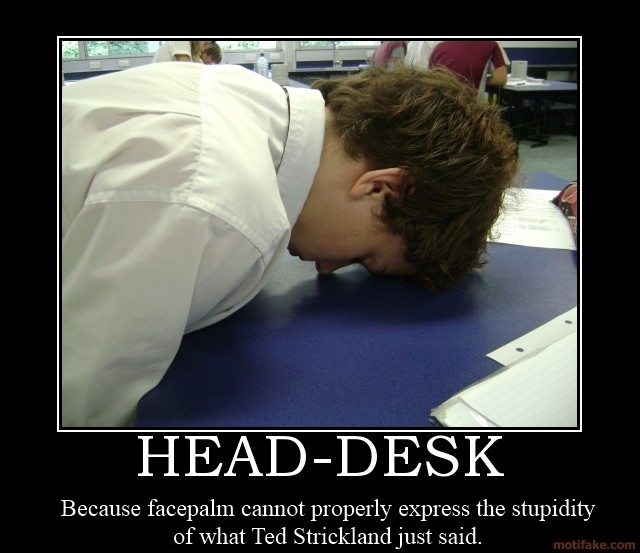 Obama's war on coal: Ted Strickland thinks Ohioans are morons, part 2. In his zeal to support Barack Obama, former Ohio Governor Ted Strickland continues to embarrass himself, and insult Ohioans' intelligence. Previously, we told you about how Ted Strickland actually told gun owners and NRA members that Barack Obama is a champion of gun rights and the 2nd Amendment. This time, Ted actually is trying to tell Ohioans who work in coal that Obama is not trying to kill their industry. Ohio's former governor insists the Obama administration is not conducting a war on the coal industry. Although the former governor claims the administration is pursuing all forms of energy production, supporters of the coal industry claim the president is doing everything he can to push them out of business. Strickland argued that's not true. In addition, Ted Strickland actually said he's never heard Barack Obama talk negatively about coal. Ted Strickland thinks you are a moron. We just got done telling you how even Obama's cheerleaders at the New York Times wrote a story about how his overreach and new regulations are ravaging the coal industry. In fact, Obama's policies have already caused Akron-based FirstEnergy to announce the closing of six coal plants, four of which are in Ohio, costing hundreds of jobs. And does Ted really think we've forgotten about this? And Ted also thinks we forgot about Obama telling us the other part of his plan for coal plants. Electricity prices would "necessarily skyrocket". He never minced words, folks. His plan was to wage war on the coal industry. Want more proof that Ted Strickland is a liar, and that Obama really is waging a war on coal? 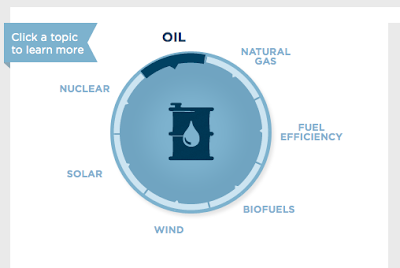 On his own website, they have a page about their "all of the above" energy policy. They left coal off the list. But, Ted Strickland still insists that there is no Obama war on coal, and that he's never heard the president speak negatively about it. In what I suspect will become a regular feature here at 3BP, there is only one explanation for this. Ted Strickland thinks you are an idiot.